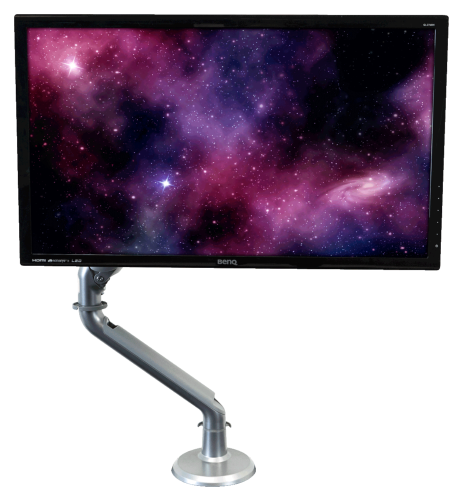 Smooth movement, sleek looks, high-grade componentry—iMovR's Tempo Monitor Arms are more than an ergonomic add-on, they're an integral part of your active workstation. Choose from light and heavy-duty single monitor arms, or a highly configurable dual monitor solution. For enterprise buyers, Tempo arms feature a built-in weight gauge that makes setting up multiple arms a breeze.